An EU Court decision that confirmed that new plant breeding techniques fall under Genetically Modified legislation has generated more reaction and more discussion than “we would have ever anticipated”, Dana Bolden, VP of External Affairs and Sustainability at Corteva Agriscience, told EURACTIV.com in an interview. “The decision has increased dialogue around the world because we think the scientific community in particular thought it was a no-brainer and that the regulations would allow the techniques,” Bolden said. 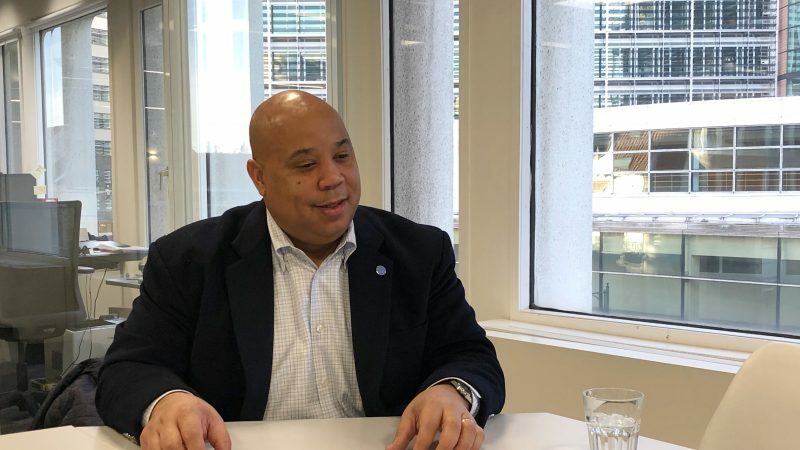 “There is still an opportunity for EU member states to implement and approve gene editing technology like CRISPR, because EU farmers are saying they need it to be able to meet consumer demand for healthier products that are sustainably farmed.” he added. In July 2018, the European Court of Justice (ECJ) ruled that organisms obtained by mutagenesis plant breeding technique are genetically modified organisms (GMOs) and thus fall under the GMO Directive. The term New Plant Breeding Techniques (NPBTs) describes a number of scientific methods for the improvement of plants to enhance factors like drought tolerance and pest resistance. The decision shocked the industry and EU farmers, who described it as a severe blow to innovation in EU agriculture and warned about economic and environmental consequences. On the other hand, the ruling pleased environmental NGOs, which said the court ruling prevented “hidden GMOs” from entering the EU via the back door. “We remain optimistic about the increased dialogue. And we have the opportunity, member state by member state to implement CRISPR technology. But member states are very confused with what they can or cannot do,” said Bolden. “We’ve been bringing academics, scientists, environmentalists and consumers together around the world to help people understand these techniques are a completely different process […] there is no introduction of foreign DNA,” he added. 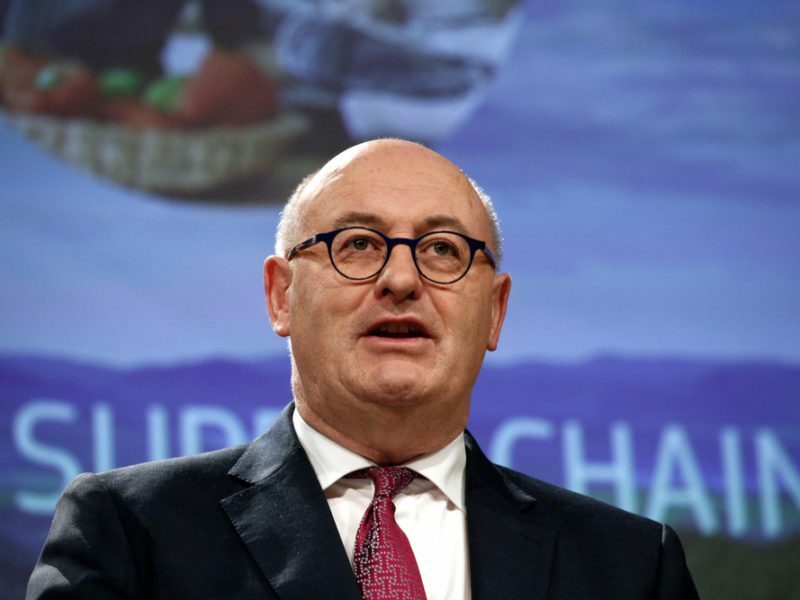 The European governments have to decide whether science or politics are applied when it comes to issues such as new plant breeding techniques (NPBTs), EU’s Commissioner for Agriculture and Rural Development Phil Hogan said. Referring to the biggest potential of future agriculture globally, the Corteva official said data suggested Asia was going to take the largest jump in the next three to five years. “I think Asia probably offers the biggest opportunity for agriculture in terms of potential, increasing output, being better stewards of the land and increasing yields,” he said. “The countries across Asia, in our opinion, have the highest potential to, in the next 10 years, triple or even quadruple output,” he added. Referring to critics, especially from environmentalists, suggesting that farmers do not focus on their land’s health, he said it was a big “misconception”. Bolden added that to achieve global food security, there was room for both organic and conventional farming to play a role in meeting food demands.